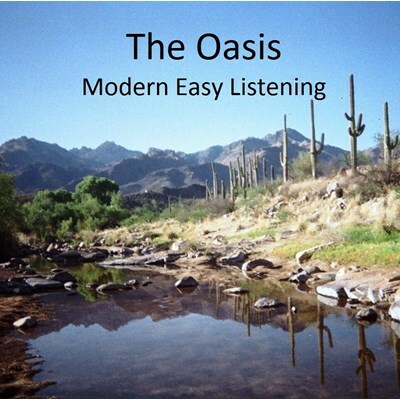 The Oasis plays the mostly instrumental “Easy Listening” or “Beautiful Music” format. The program features instrumental versions of popular songs, with occasional soft vocals. (Also look for the station's main commercial-free stream at theoasismel.com).